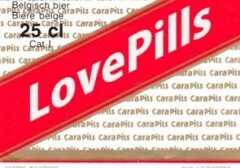 Dj LovePills Started Is Journey into Black Music quiet a few Years ago in Bruxelles City. Dj, Producer And Musician He Rocks The Underground scene And Put a Smile on Each Funky Faces Of This World !! Check It Out ..